Click on Edit and then Duplicate Configuration. 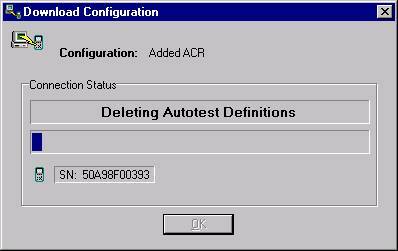 This will create a copy of the Default Configuration. Obs. : Do not make any changes to the Default Configuration.